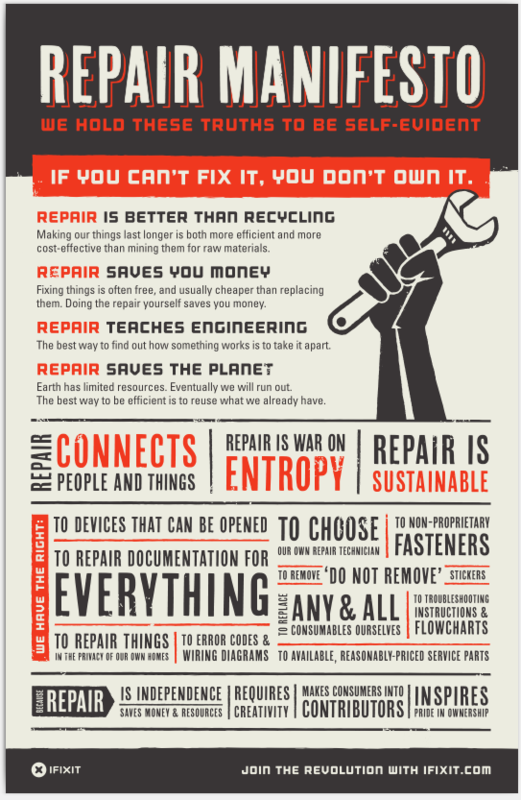 It’s #RightToRepair day in California! A bill introduced by @SusanEggman, AB1163, will help protect independent repair shops and preserve the right of individual device owners to understand and fix their own property. #unitoodailynews, #ifixit, #hardware, #righttorepair, #diy iPad Air 3 Teardown: Which One Is This Again? I'm looking at you #Apple.